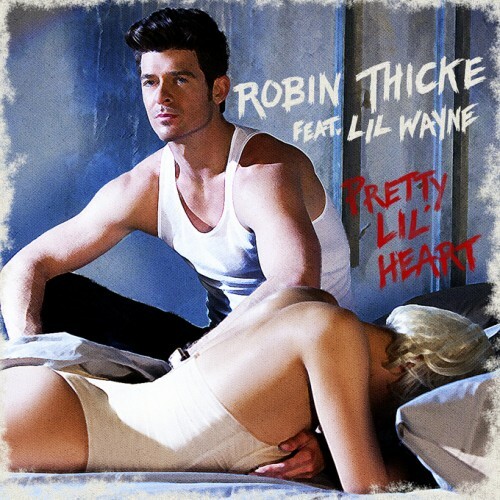 Robin Thicke releases his brand new video ‘Pretty Lil’ Heart’ Featuring Lil’ Wayne. The two have been paring up together on every album since Robin hit the music scene. Check out the video below from his latest album ‘Love After War’ which is out now!